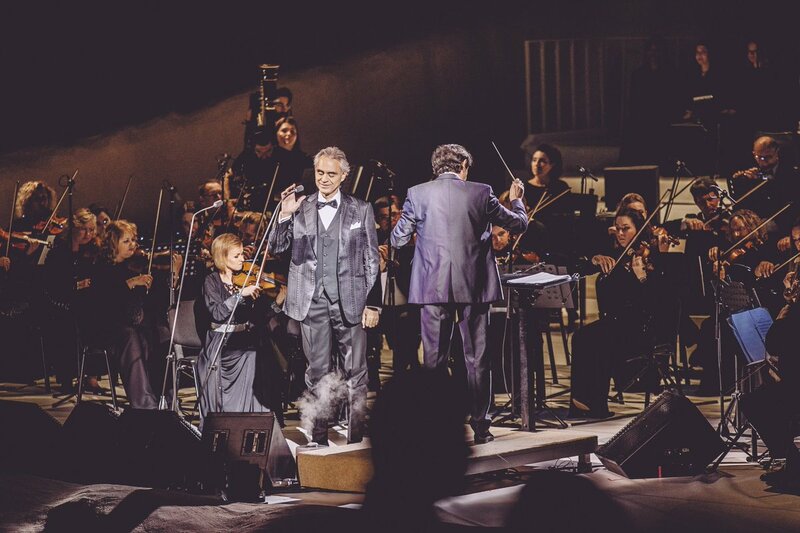 247,607 followers • 311 following • • http://www.andreabocelli. 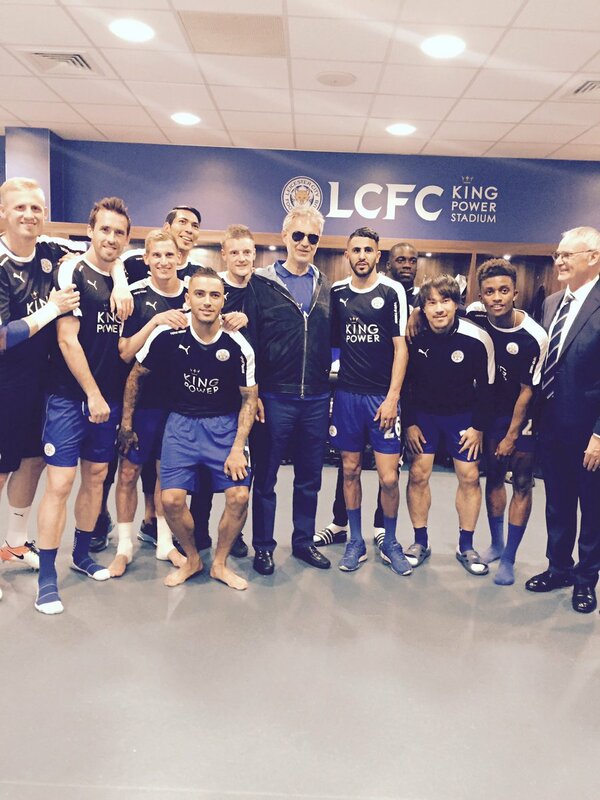 His voice as easily recognised as a signature, its mellow yet powerful tones resonate from 70 million records sold. 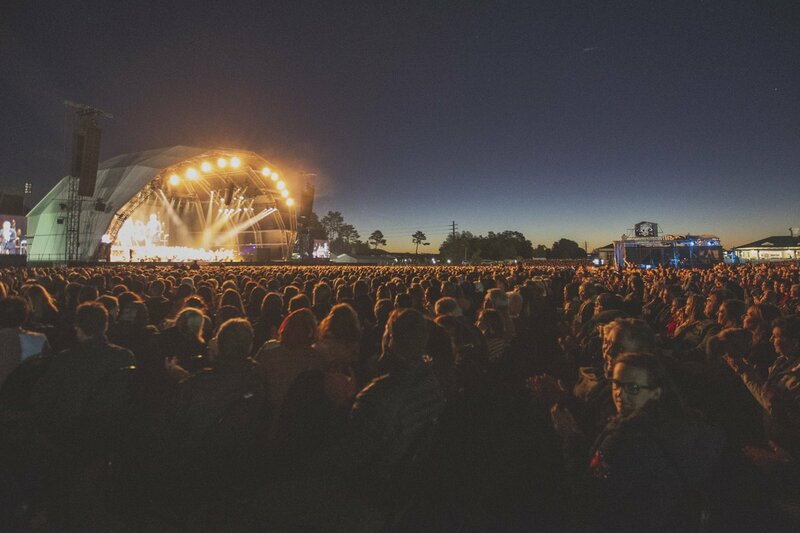 It’s your LAST CHANCE to win a dream VIP experience! 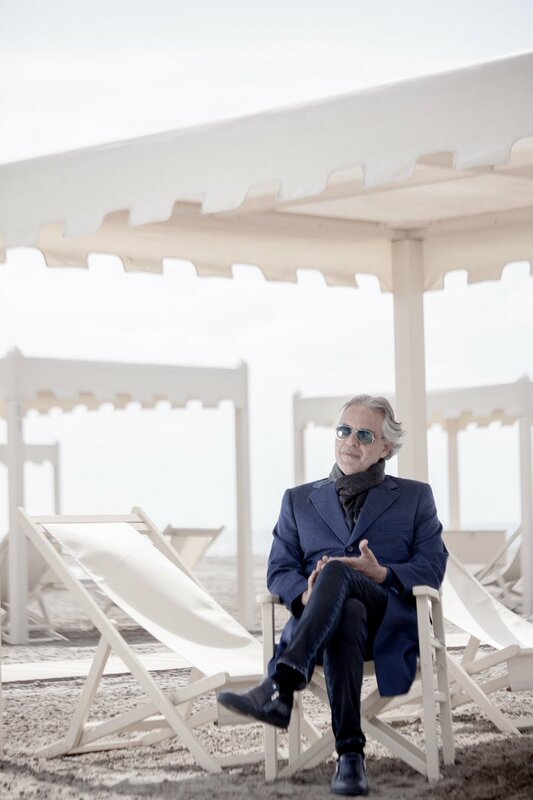 You could join Andrea Bocelli at his vineyard in Tuscany and enjoy front row seats at the Teatro del Silenzio. 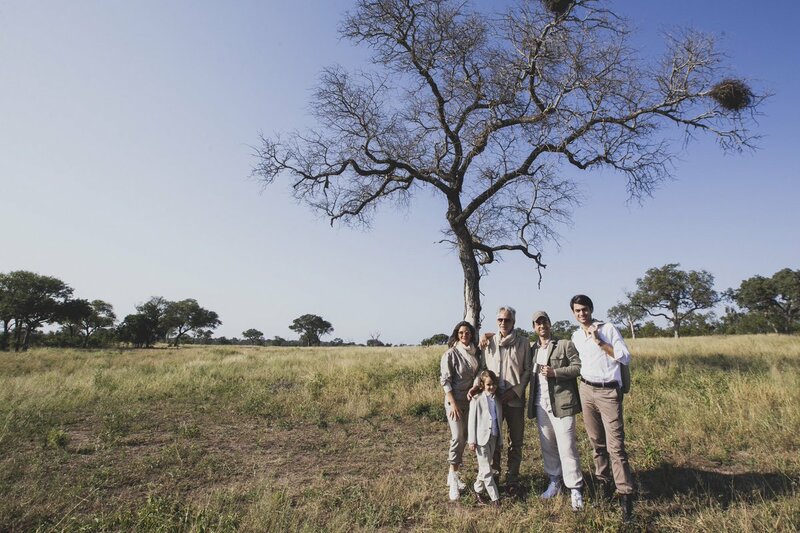 Support the Andrea Bocelli Foundation and enter before it’s too late! 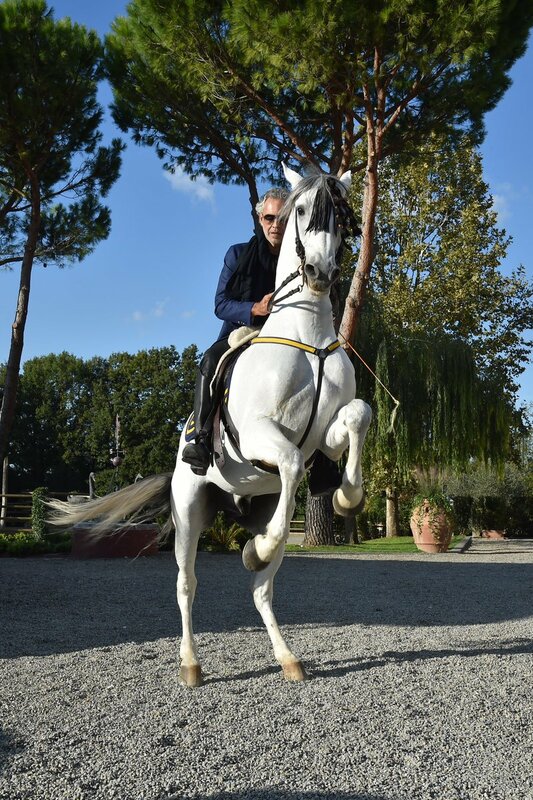 To see is a conditio sine qua non, an indispensable condition, but do not confuse seeing with looking: a horse can peacefully concern itself with this. Not understanding this means not seeing something just a few inches in front of your nose. The person who is serene and at peace with themselves and their conscience always has enough. The person who is never happy with what they have, is, in fact, unhappy with what they do have. 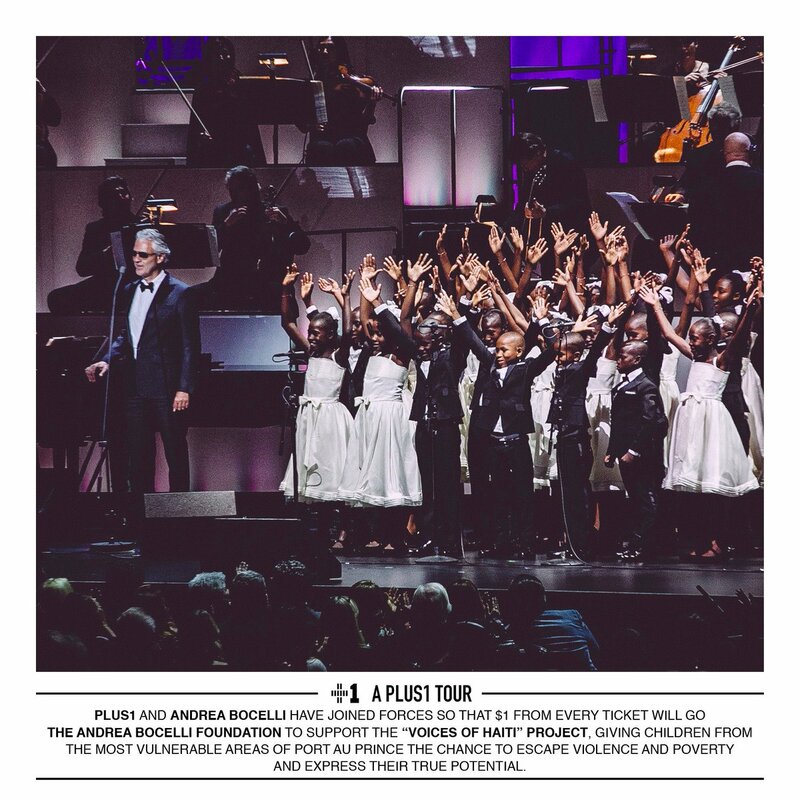 For several upcoming shows, Andrea Bocelli has partnered with @plus1org so that $1 from every ticket sold will go to @abfoundation to amplify the Voices of Haiti Project, a choir of 60 children from the most vulnerable areas of Port Au Prince. 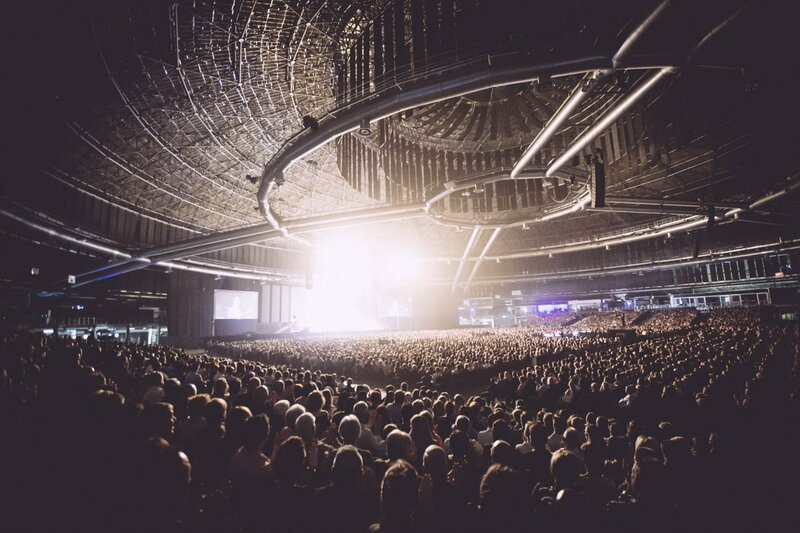 The more man listens, the less he speaks. The more he stays silent, the more things he has to say. The less he says, the more time he has to assimilate new things, to ponder over them and evaluate them as being still to transient, inexact and inadequate, to be spoken as words. ATTENTION: tickets for August 31 concert in Taormina must be purchased exclusively through the official channels listed below, while all the resale channels should be avoided. 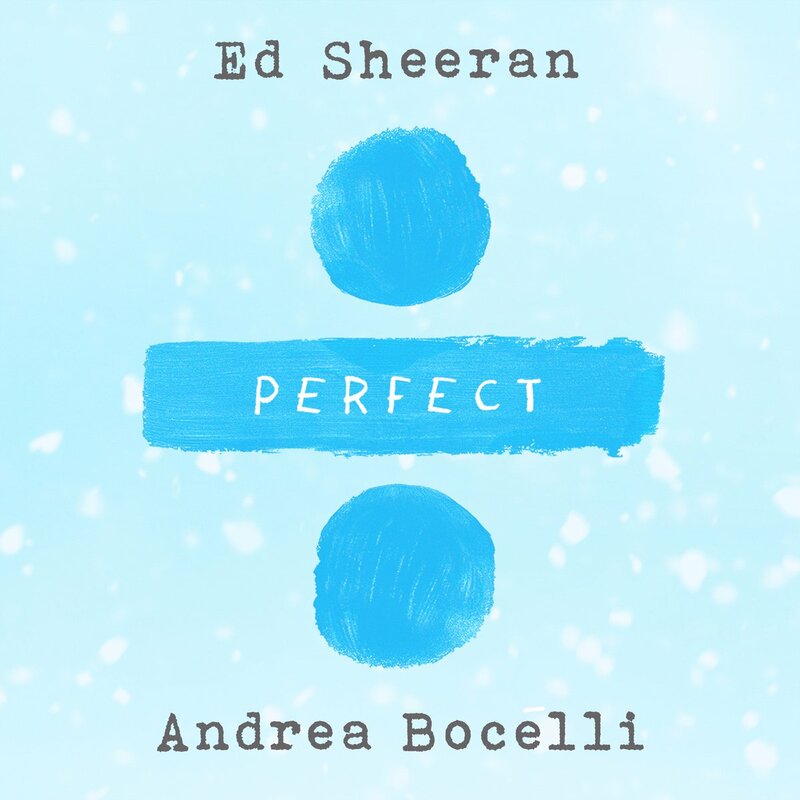 Perfect Symphony by @edsheeran featuring Andrea Bocelli, out tonight at midnight. 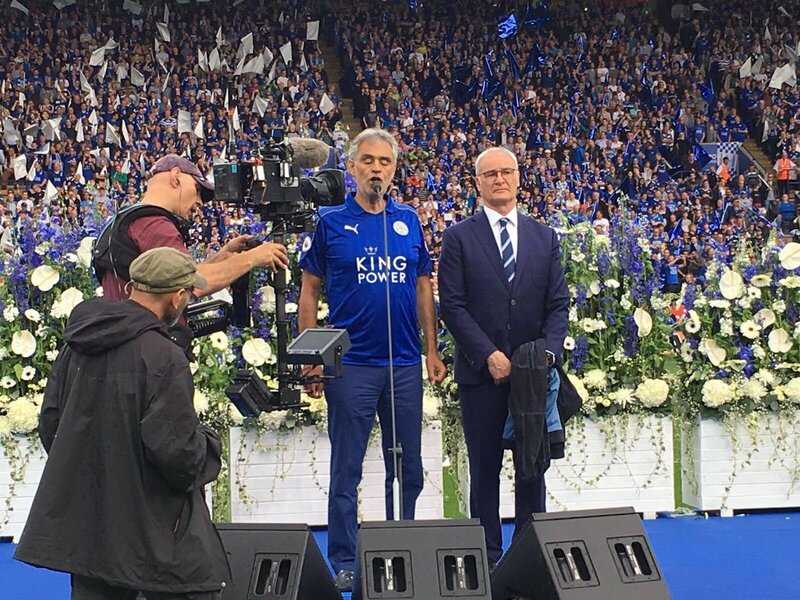 Beloved tenor Andrea Bocelli brings his powerful voice on tour with new music! 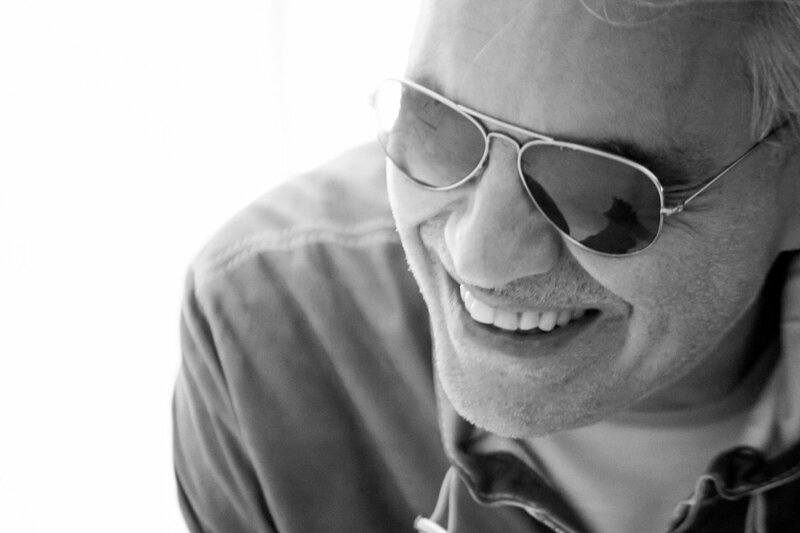 Happening NOW: #CitiPresale access for @Citibank cardmembers to Andrea Bocelli’s special run of shows this December!